Oakridge living at its best! Immaculate 1 bdrm, 1 bath, 650 sq ft corner unit with SW mountain & city views! Hardwood floors, new paint & new windows. BONUS balcony, 1 parking, 1 locker. 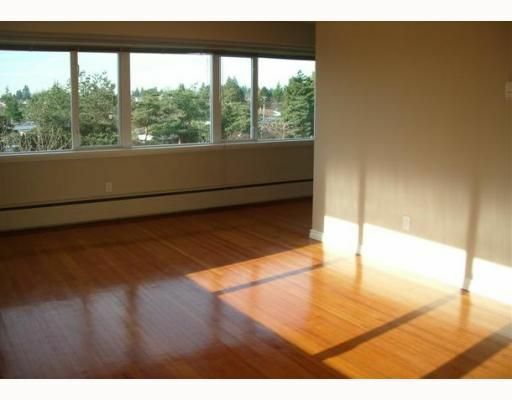 Walk to Oakridge Mall, Starbucks, Safeway, schools, Canada Line & bus. No pets, no rentals, 19+ age. Maintenance fee includes lots! So affordable. Call now for showings!